It is really up to the user what they do with it, but we recommend having the glow on the top coat. Some people talk about covering it up with Interference Pearl or white chameleons, but we have yet to see that. 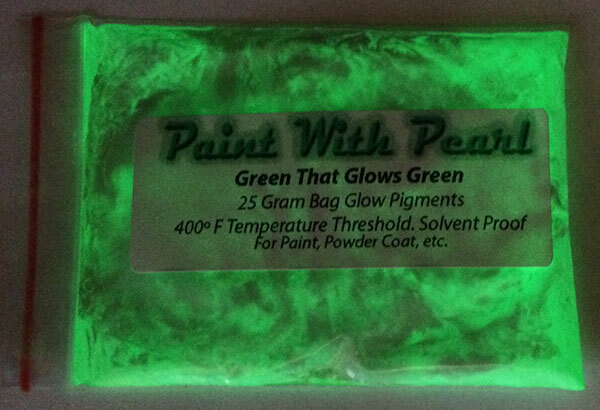 If it does get a glow underneath ghost pigments, then we can’t wait to see it. Try some glow in the dark, and see what you think of it.